I covered New York Comic Con 2013 for FCI Morning EYE. 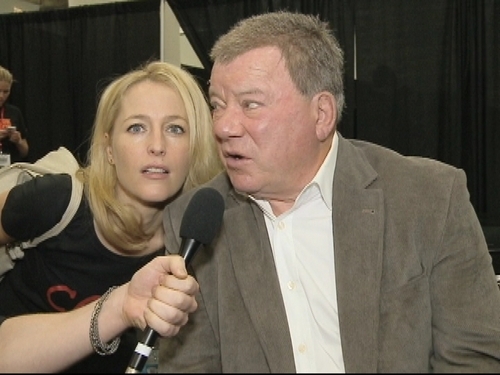 I was excited to interview with”Captain Kirk” of the original Star Trek, MR. William Shatner. Also, it was a treat to meet not so colossal “Colossal Titan” and the great looking Survey Corps cosplayers. If you haven’t seen this, please enjoy! Thanks to Samurai Beat Radio staff members and Mari Morimoto for traffic control! Oh! I almost forgot! But my beloved Scully of X-files suddenly jumped into the camera during the interview!